Back in 1997, Jim looked into the future. Complete the Year 2018 as "Star-Performers"
Jim Richardson decided 20 years ago it was time to speak out. "What Meeting Planners say about Jim's talks"
Jim's speeches are direct commentaries relevant to today's events and feature tasteful HUMOR. Jim's "been there, done that" from a different point-of-view. Ready to attack what you do every day from a different perspective? Jim shares the key to creativity for any profession. Check out some of Jim's example customized programs. More About Jim Richardson Jim Richardson's students and clients have won every major stand-up comedy competition in the USA, including Ed McMahon's "Star Search" TV show grand prize: $100,000. They have gone on to produce, write for and host national TV talk shows and win many, many TV Emmys. recorded 21 hours of audio on speaking and stand-up comedy. In 1980, Jim taught the first stand-up comedy course for credit at a university in the United States of America. a M. F. A. degree in Playwriting from Carnegie-Mellon University, Pittsburgh, Pennsylvania (USA) where he has also done advanced studies in Dramatic Literature, History, Theory and Criticism at the Ph.D. level. Jim has spent 50 years in keynote speaking, theater and stand-up comedy. 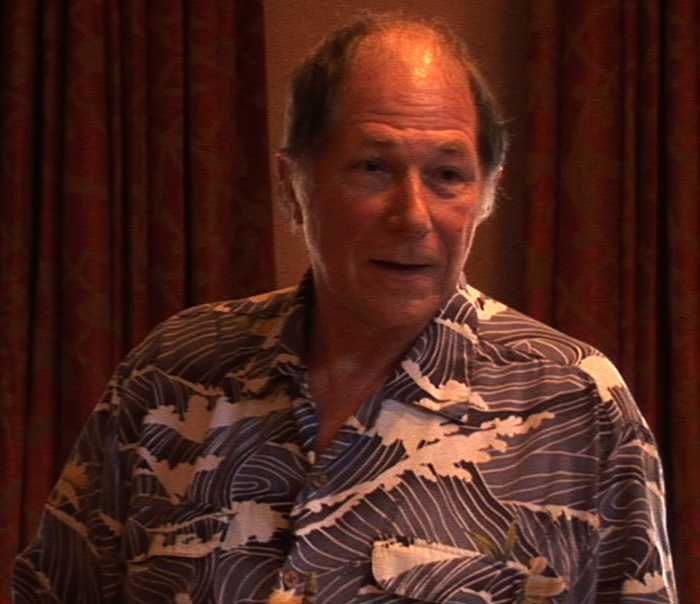 21st Century universal fast track: the "Information Age"
Jim is again available to speak before your group. 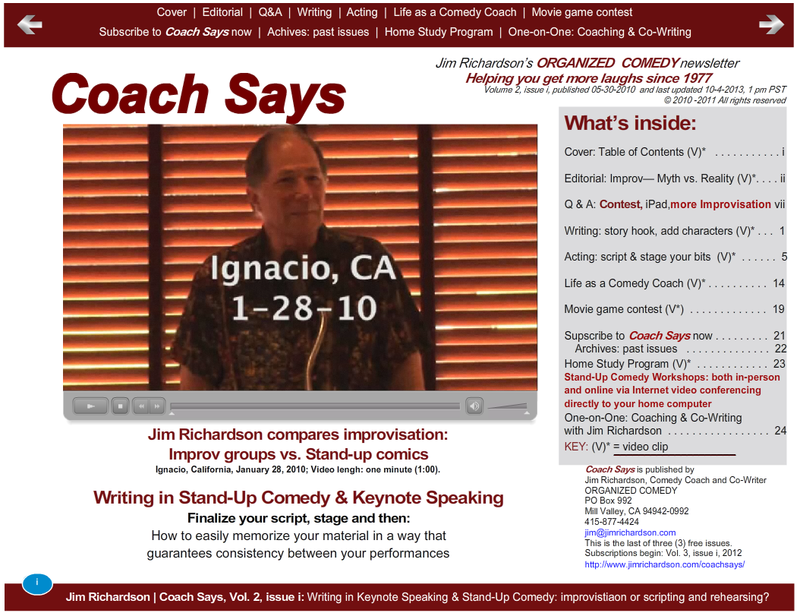 To schedule, please go to Jim's online: "Program Request Form"
from my talks in Organized Comedy's newsletter "Coach Says". Note: these video clips require Flash Player which is already on 98% of Mac and Windows PC computers. But not on Apple iOS devices like iPhone, iPodTouch and iPad. An iOS version of these clips will be posted here shortly. 1) Video Previews & Tips which you can use in your next speech . . . even tonight! 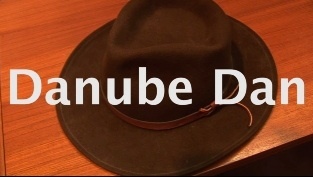 2) My entry in the October 10, 2010 Cinema Sports 10-hour deadline event at 142 Throckmorton Theatre for Mill Valley Film Festival, California, USA: "Danube Dan"
These two audio clips are from Jim's talk to the Menlo Park Rotary Club in Menlo Park, California. "Bosses, Dates and New Moms"
Thinking humorously to convince everyone you are right! "How Better Listening Cures Patients Faster"
(audio 488 K ".wave" file, playing time: 1 minutes, 52 seconds) Jim will be updating this section constantly from his current speeches, beginning Saturday, 20-Apr-2019 09:53:28 PDT . Jim's brochure, audio and video demo tape are available upon request. Enlightening, entertaining and thoroughly enjoyable. We now have a greater understanding--humor's importance in developing a feeling of community." "You were great: spontaneous, funny and professional! Your talk was exhilarating: fast-paced and sparked with your non-stop jokes. Your humor was always tasteful and sensitive to the needs of people with disabilities. You handled everything with both precision and warmth. Can you be our speaker again next year?" "Thank you! Your presentation was the BEST that we have seen: it provided us with a good time and enabled us to learn some valuable techniques. Keep up the good work!" like-minded community; when we all laughed, we were agreeing with you about why those particular jokes are funny! How to reduce complex statements to short, pithy sound bites which the audience will easily remember. When you gave several examples, it seemed as if half the audience chanted each sound bite phrase along with you. How to get a good, strong rhythm under your words. Primal Delivery: making words jab into our ears. People listen to your words, but respond to your rhythm. How to Remember a Joke . Now, remembering the punch word . . . Success! "Your program was informative, funny & enjoyable!" "I heard many great comments about your presentation! "You helped demystify the process of speaking in public. The women enjoyed your talk; but equally important, we all came away with specific and practical tips that will be useful when making our own presentations, or simply telling a joke among friends. The principles you shared such as How to Make an Audience Like You A Lot , Pausing After Telling a Joke and What to Do About The FACE will be remembered and practiced! Thanks for your help!" "Thank you for your informative and enlightening talk. And especially for sharing your many personal experiences: bringing Humor to the Work Place and into our daily lives; learning about your comedy coaching and our passion for laughing!" "Jim Richardson is a powerful speaker and humorist, a remarkable world-class lecturer. He combines essential information with keen enthusiasm and tasteful humor. Jim demonstrates how to use the sound bite in daily and academic work. How to get back in the ring and fight-the-good-fight. Short, positive arguments that WIN! I strongly and unequivocally recommend Mr. Richardson!"